Wow has it been Cold!! Hope everyone has stayed bundled up. We have had the fires burning nightly. 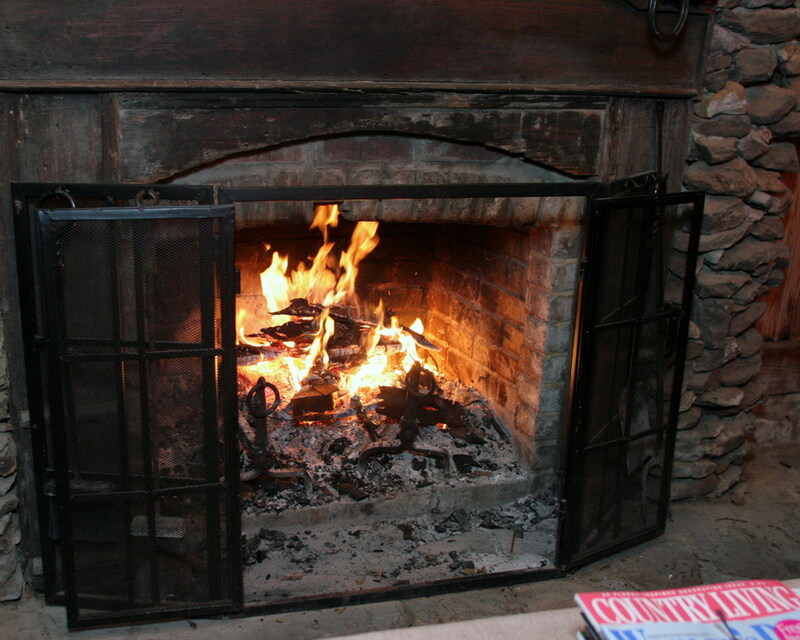 It is so nice to cuddle up in a warm blanket by the fire, sipping on a warm drink and enjoying convivial conversation! do in the area the next few weeks!! 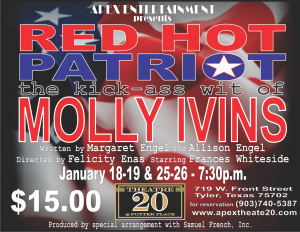 This one woman show starring Frances Whiteside illustrates the life and work of the bleedin’ fangs liberal, Molly Ivins. This show is lots of fun. Don’t miss! More than fifty years ago, one musical changed theatre forever. Now it’s back and mesmerizing audiences once again. From the first note to the final breath, WEST SIDE STORY soars as the greatest love story of all time. ED ASNER, seven-time Emmy Award winner (Mary Tyler Moore Show, Lou Grant), stars in the one-man solo drama, FDR, exploring the dynamic life and times of one of America’s best-loved presidents. ASNER takes us through FDR’s White House years from inauguration to the Great Depression and the trials of World War II. Witness his fireside chats; his personal life with Eleanor; his manipulation of Congress (in order to have a draft); the Pearl Harbor controversy and the benevolent dictatorship he called the presidency from 1933-45, which made him the first man in history to be elected to four terms. ASNER shows us why FDR, scorned by many and admired by most, remains one of history’s most dynamic and powerful world leaders. Make your reservations now-great month for bargains!!! No Rating, but contains Dry Humor, Mild Sexuality, and a little Bit of Language THE HAPPY POET is an all-organic, mostly vegetarian comedy about Bill, a struggling poet who pours his heart, soul, and last few dollars into starting a healthy food stand, surprising friends and customers with his dry wit and offbeat passion. Motivated by help from a rag-tag group of supporters and a budding romance with a poetry-loving customer, Bill strives to make a difference in the world, until surprising complications jeopardize his new friendships and threaten Bill’s dreams for a hot dog-free future. 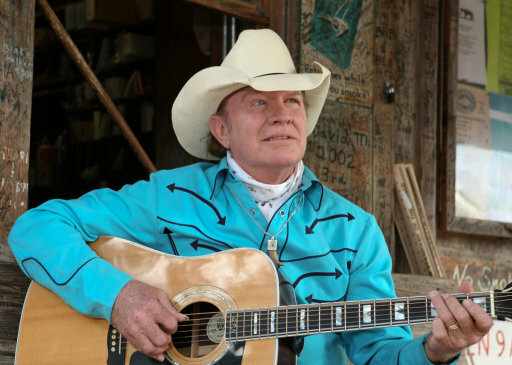 Nunn was a key figure in The Lost Gonzo Band when they recorded Jerry Jeff Walker’s landmark ¡Viva Terlingua! album, on which “London Homesick Blues” was a breakout hit. After four years and six albums with Walker, The Lost Gonzo Band struck out on their own in 1977 to record three critically acclaimed major label albums. Then in 1980, Nunn went solo when the Gonzos called it a day, and he hasn’t looked back since. For Nunn, who in 2003 moved back to the Austin area, the secret to all his continuing success is deceptively simple. “My focus has always been on the audience and showing them a good time, and perhaps they will take a little Texas pride home with them,” he explains. “What I’ve tried to do is incorporate the musical genres that are indigenous to Texas, along with some neighboring styles. My goal is to paint as much of a Texas picture as I can with the music and just immerse people in that culture. I think it’s great, and I just love it and want to promote it. Looking for something special to do in honor of Presidents Day?! We know there is a large hole in the entertainment options for our day to honor the birthdays of George Washington and Abe Lincoln – don’t fret anymore! Come to the Liberty for an awesome show that has nothing to do with these great men, but will be funny anyway! The garden opens, depending on Mother Nature, around the middle of February and remains open through March or until the daffodils are no longer in bloom. We will feature this again next blog-but start planning now to visit this spectacular place! Okay-that gives you a few ideas about what to do in Tyler the next few weeks! 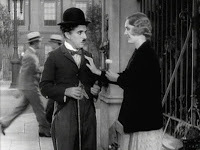 And do not forget Valentine’s Day!! It is on Thursday this year!! There is the weekend before and the weekend after to make sure your sweetie is taken care of! Rosevine Inn is a wonderful place to celebrate!!!! This entry was posted in Uncategorized and tagged Canton Trade Days, Cowan Center, Liberty Hall-Tyler, Rosevine Inn, Shopping, Tyler Things to do, www.downtowntylerarts.com by admin. Bookmark the permalink.